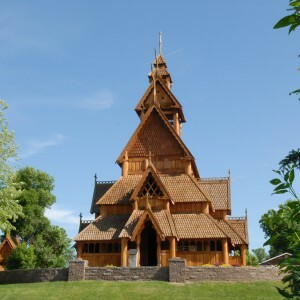 A full-size replica of the Gol Stave Church, which was moved from Gol, Hallingdal to the Folk Museum in Bygdoy Park in Oslo, Norway about 100 years ago, has a place of honor in the Heritage Park. A groundbreaking ceremony, which was attended by many dignitaries from Scandinavia and America, was held on October 12, 1999. The church was dedicated on October 10, 2000 and the inaugural service was held on October 9, 2001. Myron D. Peterson, M.D. chaired the committee dedicated to building this 60-foot by 45-foot at the base by about 60-foot-high memorial to the pioneer immigrants who uprooted themselves from Scandinavia to make new homes in North America. Noted wood carvers Philip Odden and Elsa Bigton of Barronet, Wisconsin have completed the intricately-carved front and side portals and doors. Some 700-800-year-old stave churches in Norway still stand. 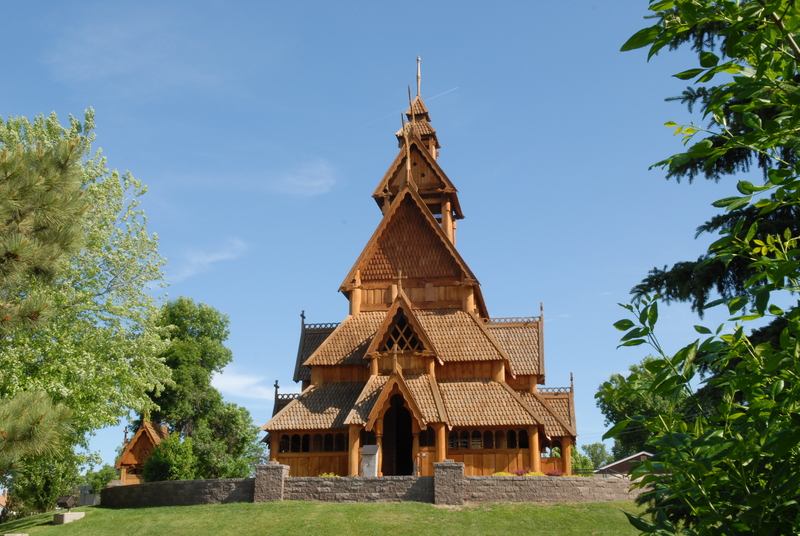 The Gol Stave Church Museum, in Scandinavian Heritage Park is a full-size replica of the original church built in about 1250, now in Bygdoy Park in Oslo. 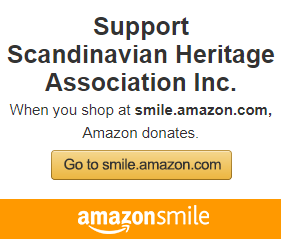 -Excerpts above from Norway’s Stave Churches by Eva Valebrokk and Thomas Thiis-Evensen. The Gol Stave Church can be rented for Weddings and other events, please look at the Rental Fees & Application page for more information.